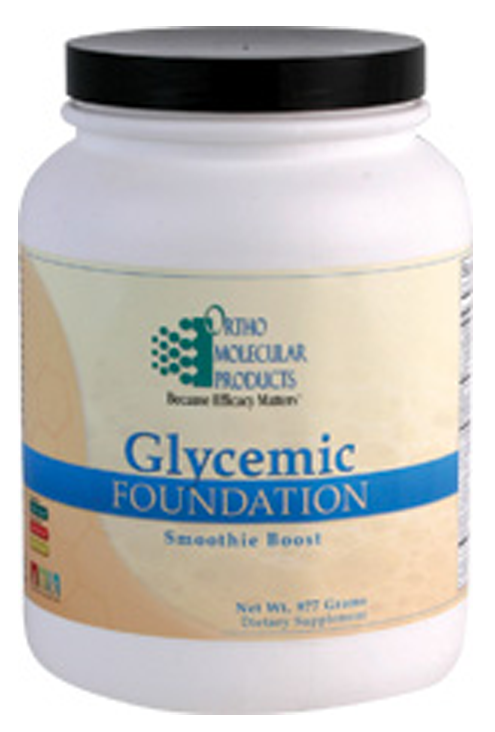 Glycemic Foundation is an easy to mix drink that helps the body maintain healthy blood sugar levels. 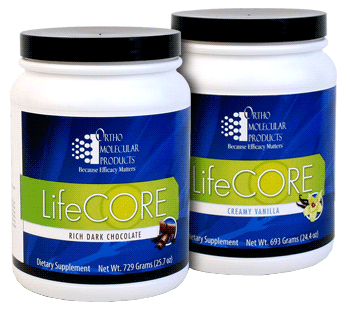 LifeCORE provides a targeted Macronutrient base to enhance protein intake and support balanced daily nutrition. The National Cancer Institute's "5-A-Day" plan recommends five daily servings of fruits and vegetables. 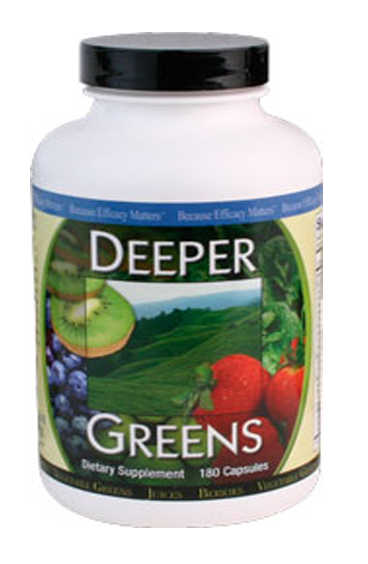 Deeper Greens' organic formulation and high ORAC value makes it easy. 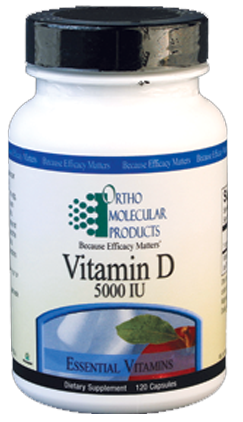 Vitamin D is an essential vitamin important for many metabolic activities in the body. Phytonutrients for improved phase I & II liver detoxification. 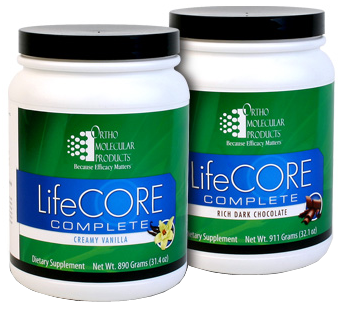 Comprehensive multivitamin formula providing key minerals and nutrients necessary for enhanced toxin biotransformation. 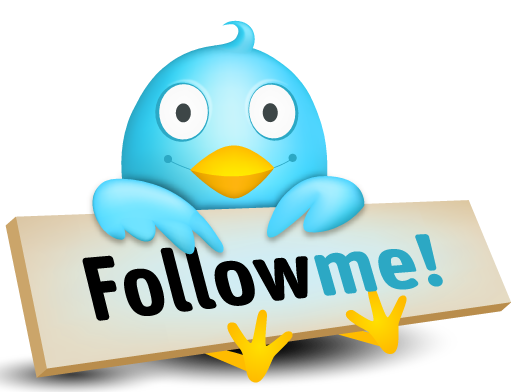 Step-by-step instructions, dietary schedule, recipes and grocery list for better patient compliance. Powerful battery powered spin-mixer for smooth, quick protein shakes on-the-go. A proper detoxification program can be an effective tool for tuning up your lifestyle patterns, reducing your antigenic load (elimination diet), and a simple way to facilitate better assessment of complex GI dysfunctions. 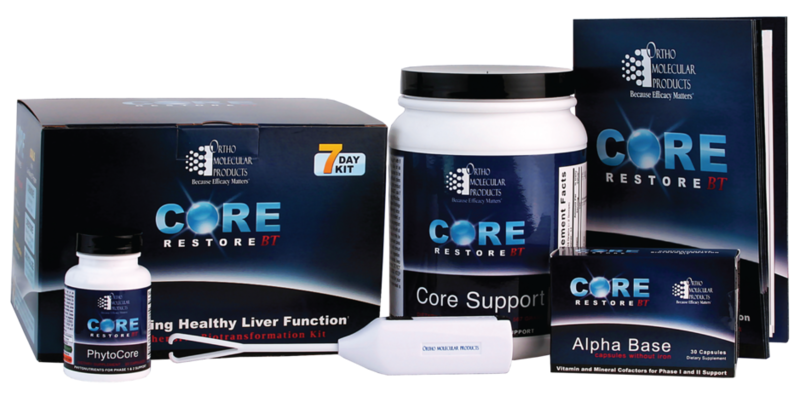 Core Restore BT is the detoxification program you CAN DO! 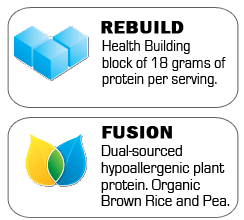 Once finished, you will enjoy improved biotransformation, better digestive system function, and increased nutrient absorption which will help them feel more energized. 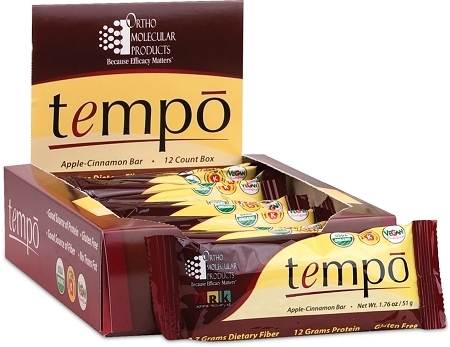 The Tempo Bar provides beneficial amounts of protein and fiber to help maintain “glycemic tempo” throughout the day! 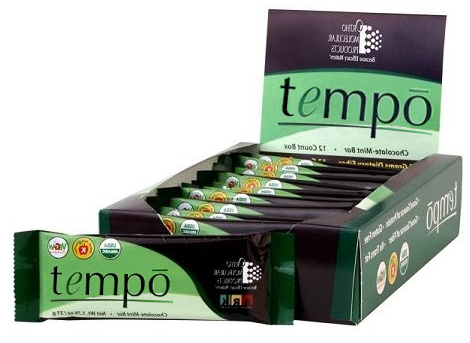 The Tempo bar contains 12 grams of protein derived from high quality rice protein, 9 grams fat, 26 grams carbs, 9 grams fiber and 4 grams sugar and no artificial colors, flavors or sugars. 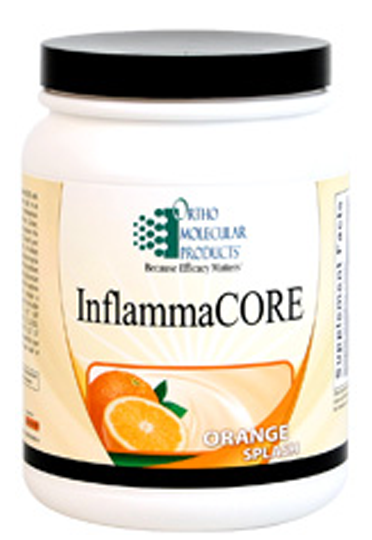 We have also included a blend of B vitamins, which sets this bar apart from all the rest. The Tempo bar is also kosher and gluten free!